lectures and read as much as possible to stay current on developments in the field. 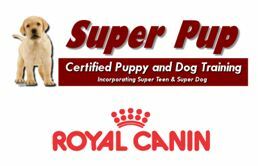 The school is also accredited with Superpup. (www.superpup.co.za). 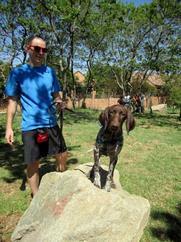 All dog training classes are held at the Lonehill Play Park, Calderwood Road, Lonehill. 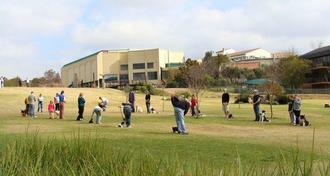 Founded in 1994 – Dog Handling Techniques is based in Lonehill – and will fulfill all your dog training and obedience requirements. Dog Training is an important part of any dog's life and improves character, confidence and stability. 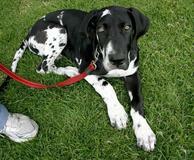 It is vital in helping the dog to adapt to the role it has to play as part of the family. Dog handling techniques offers a variety of training to meet a variety of needs.